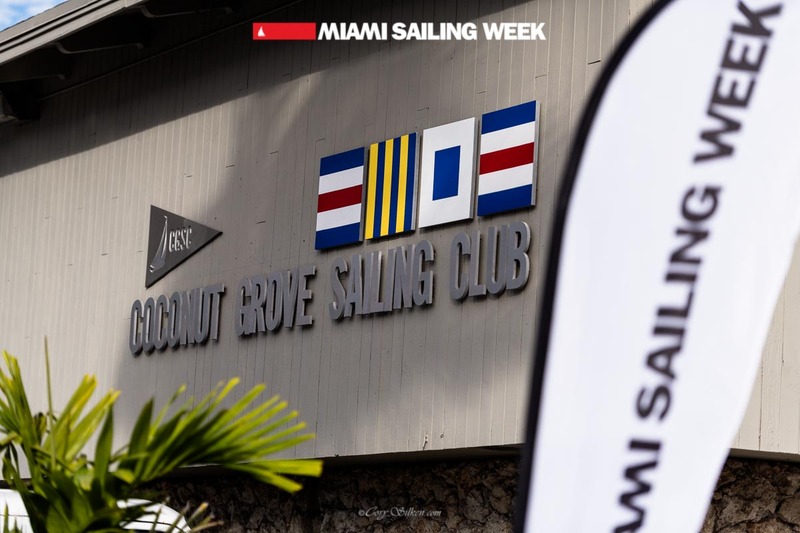 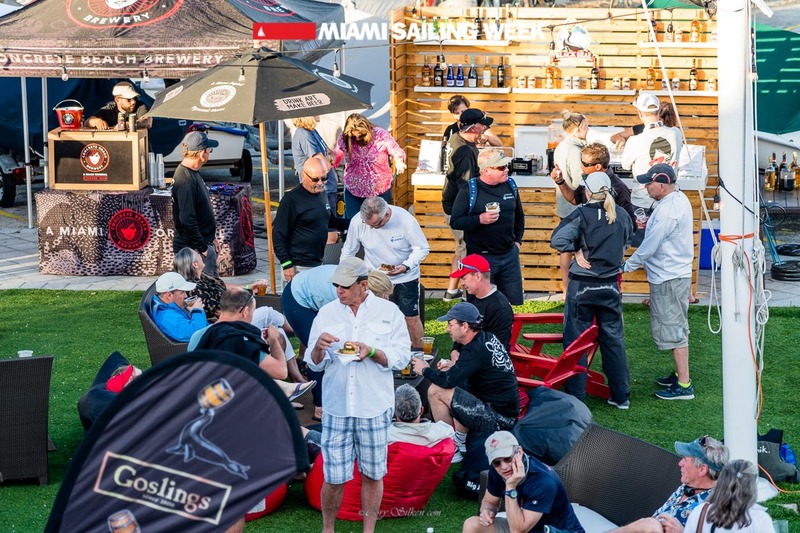 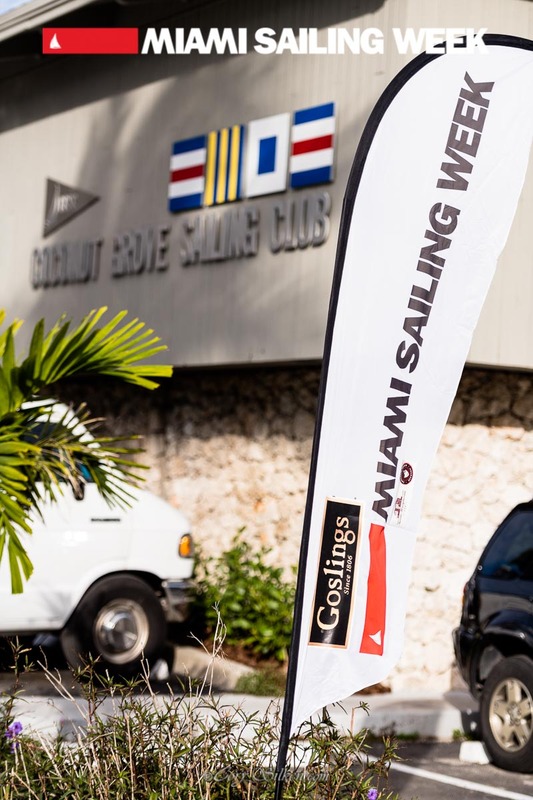 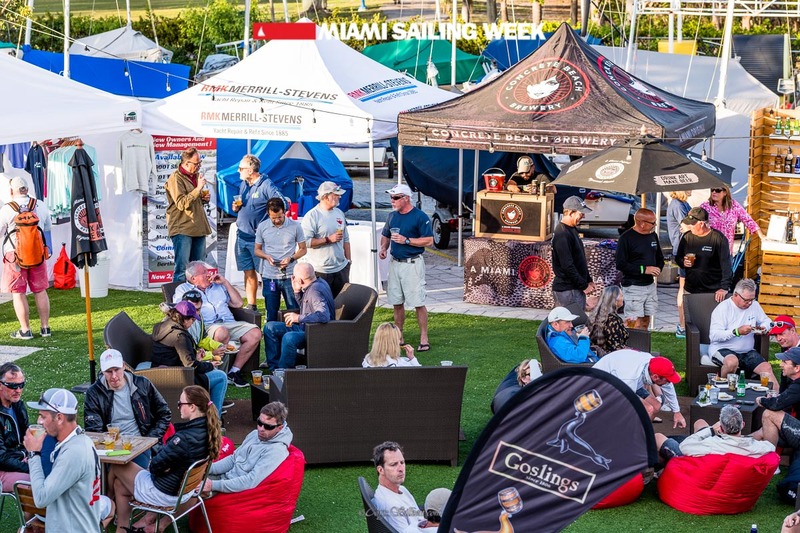 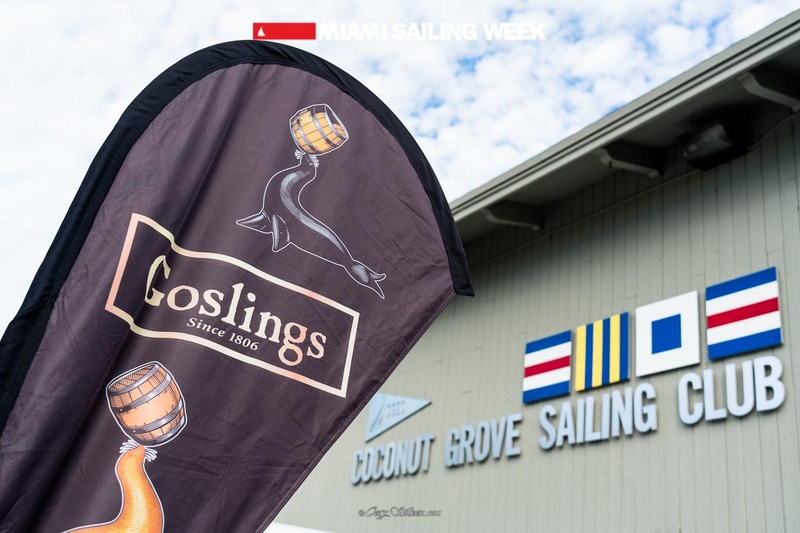 Sailing is of course the main component of our events and remains our main priority, but Miami Sailing Week is also about hospitality and camaraderie among sailors. 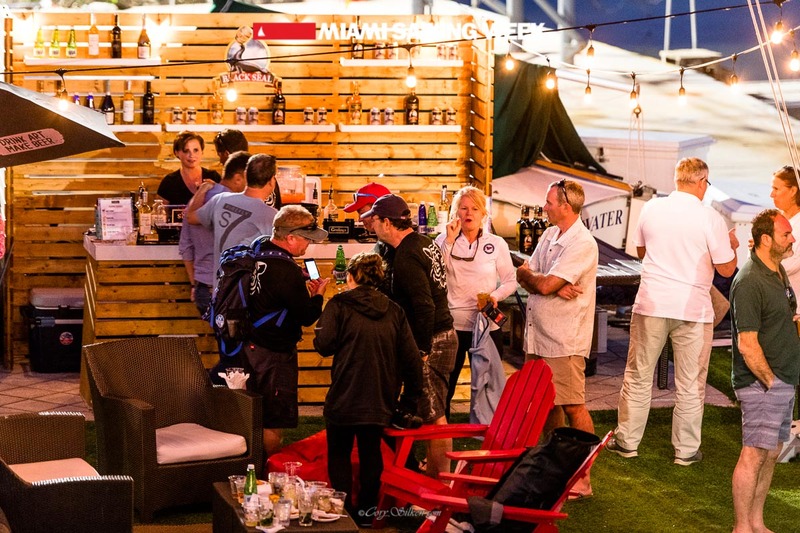 What could be better than joining our social events to get a taste of what the Miami and Newport lifestyle are all about? 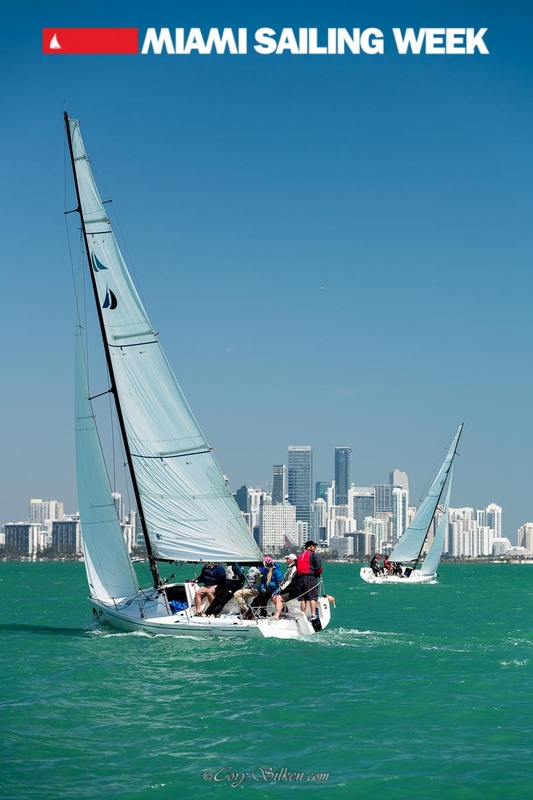 As many participants travel considerable distances our events aims to offer lasting memories. 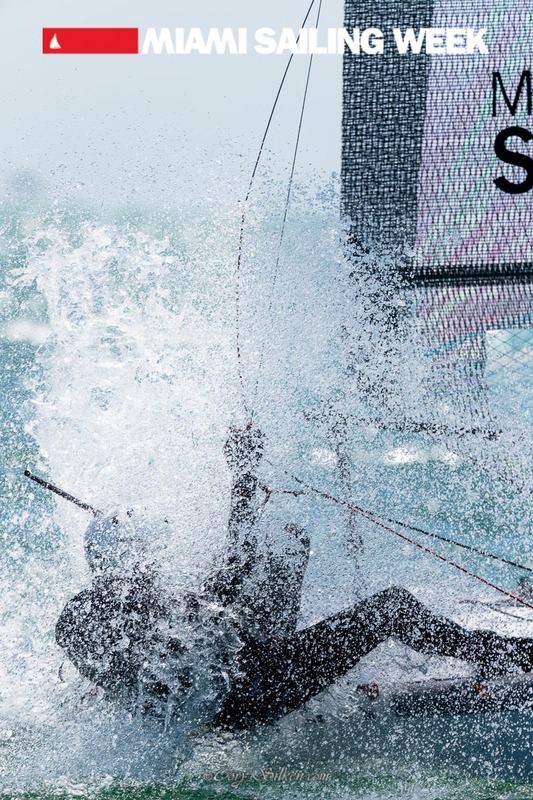 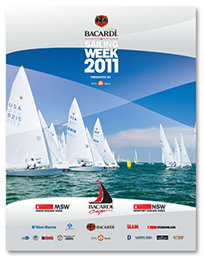 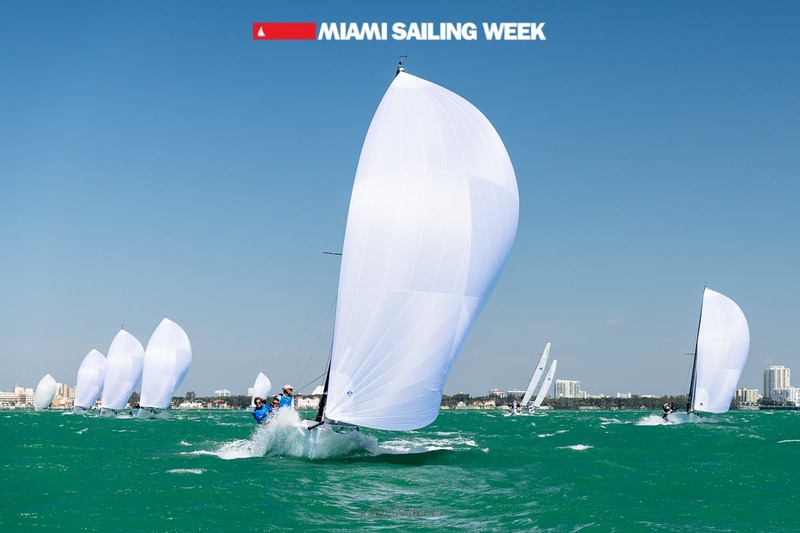 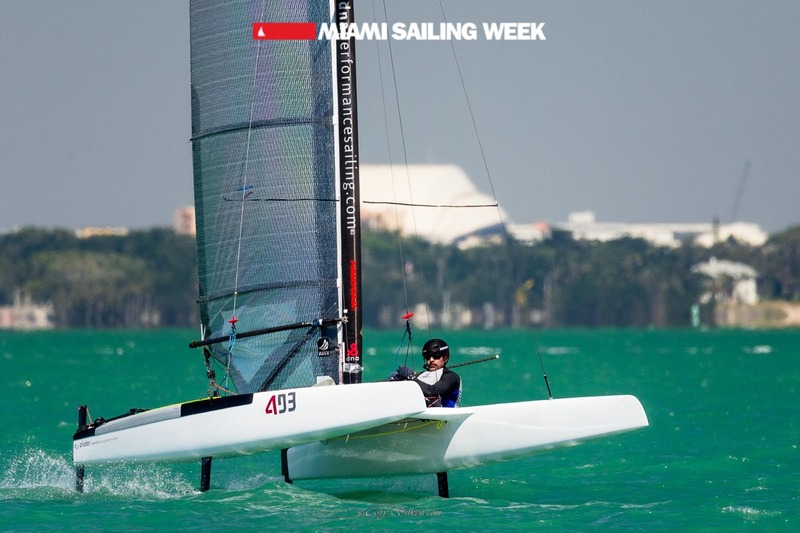 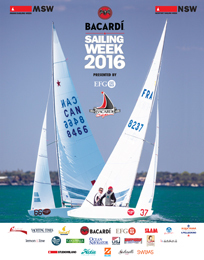 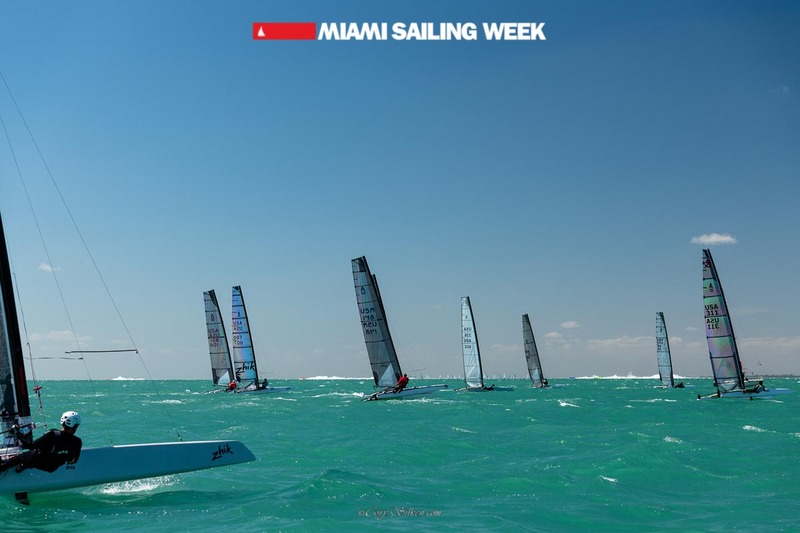 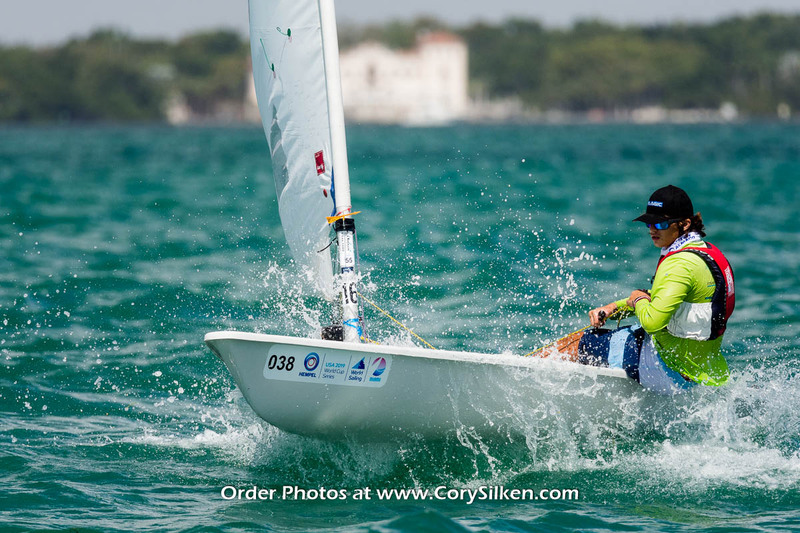 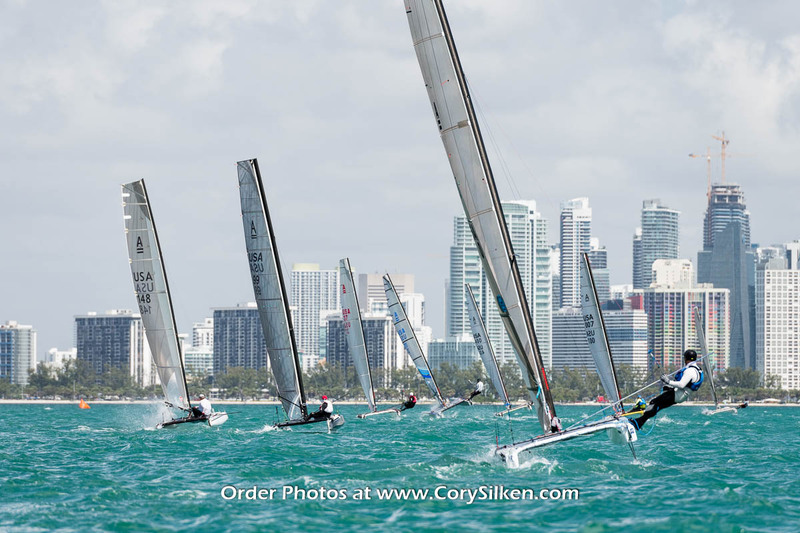 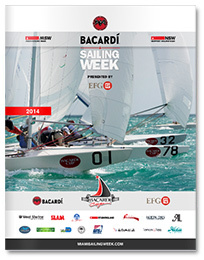 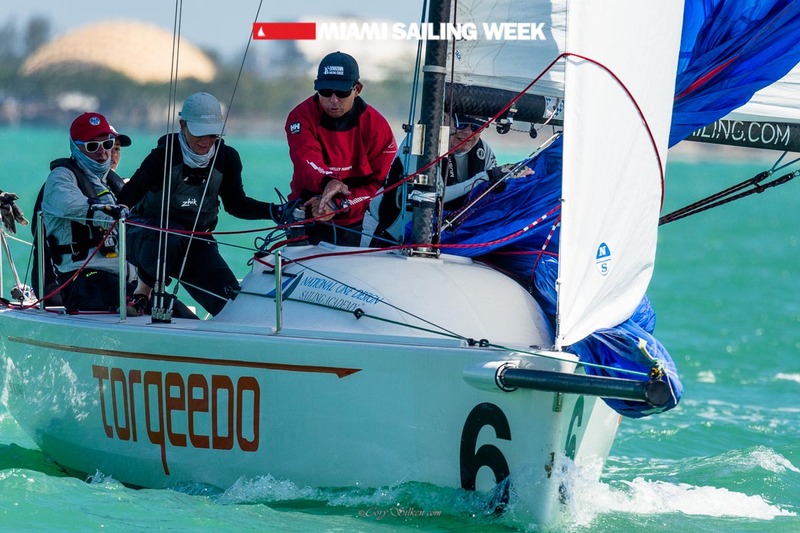 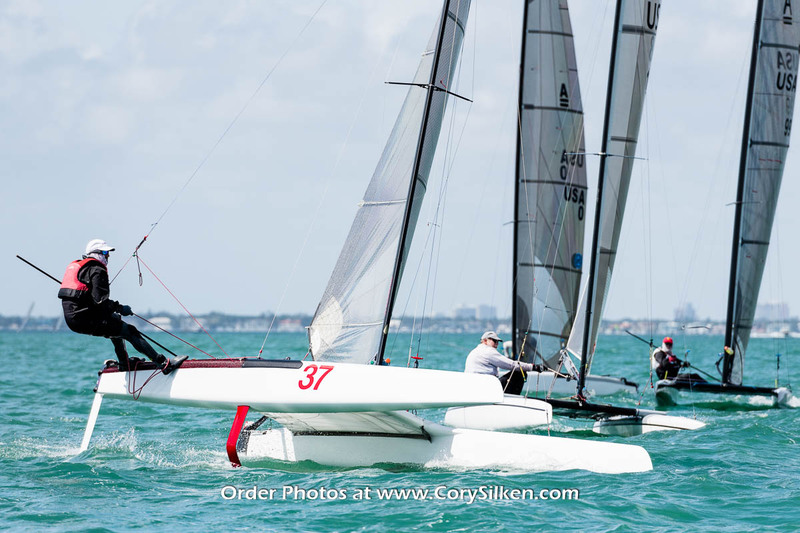 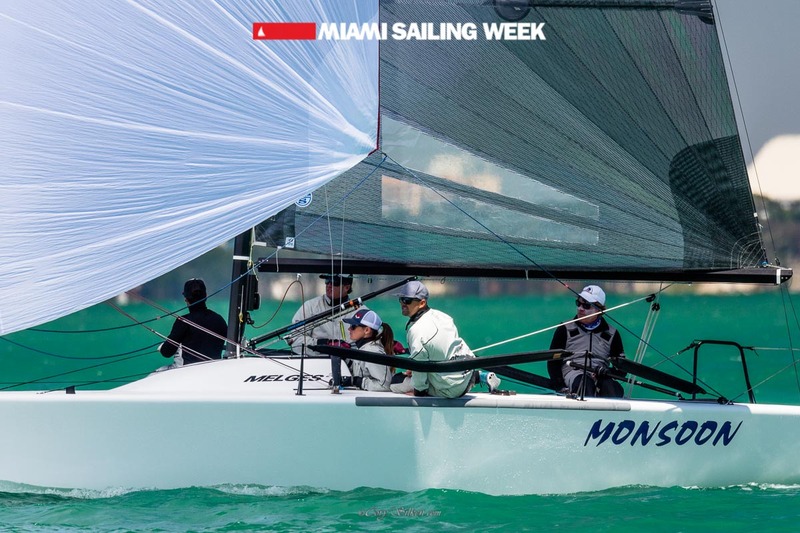 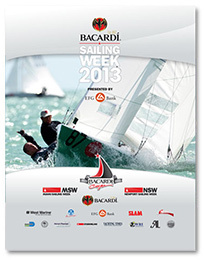 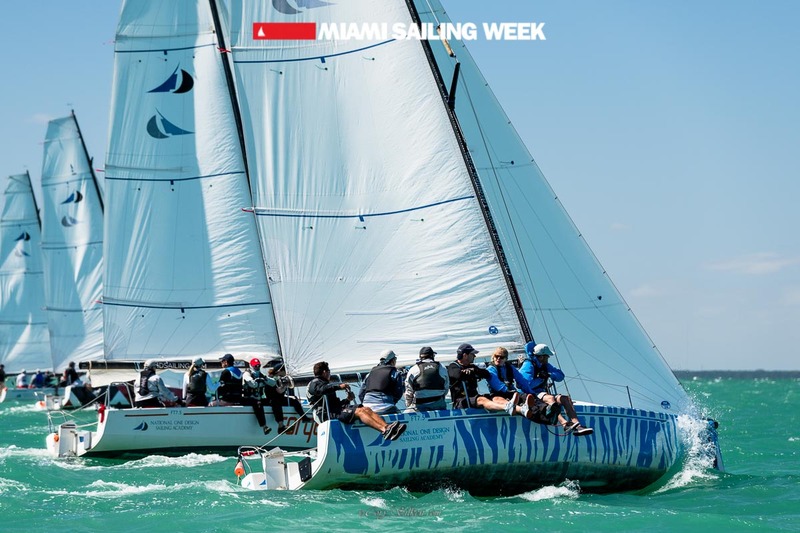 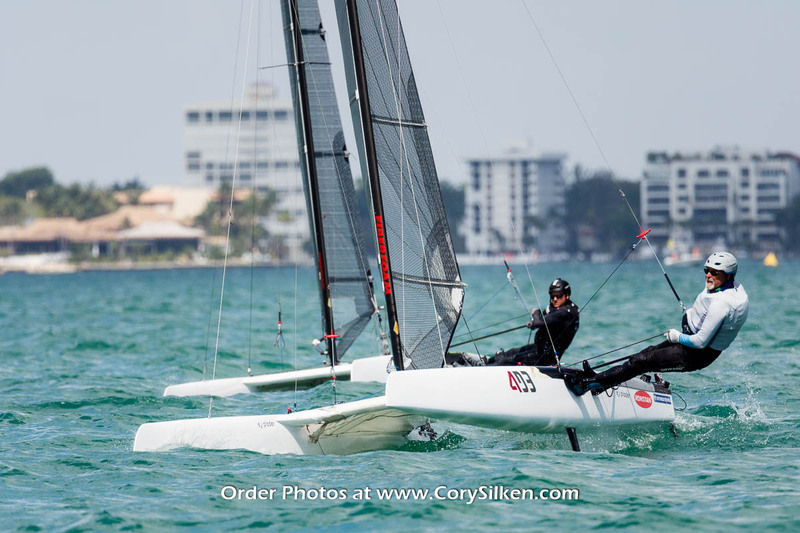 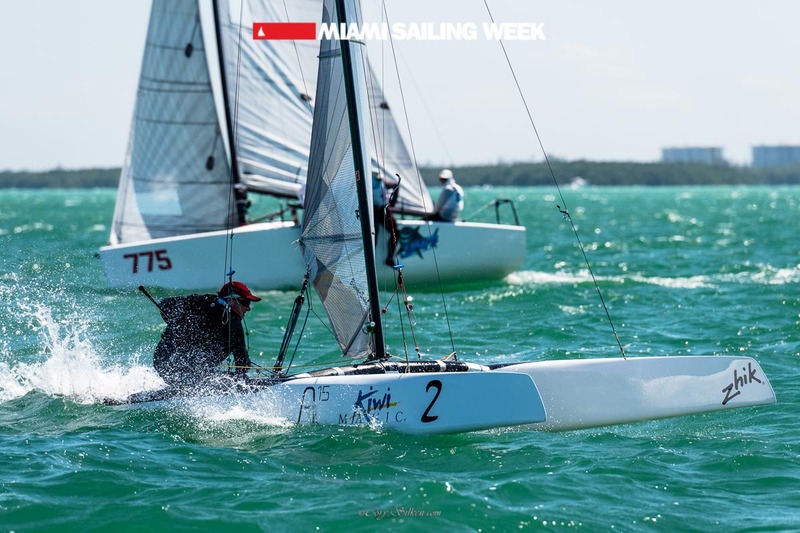 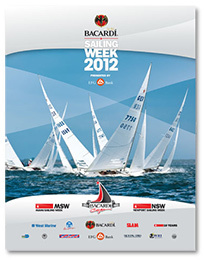 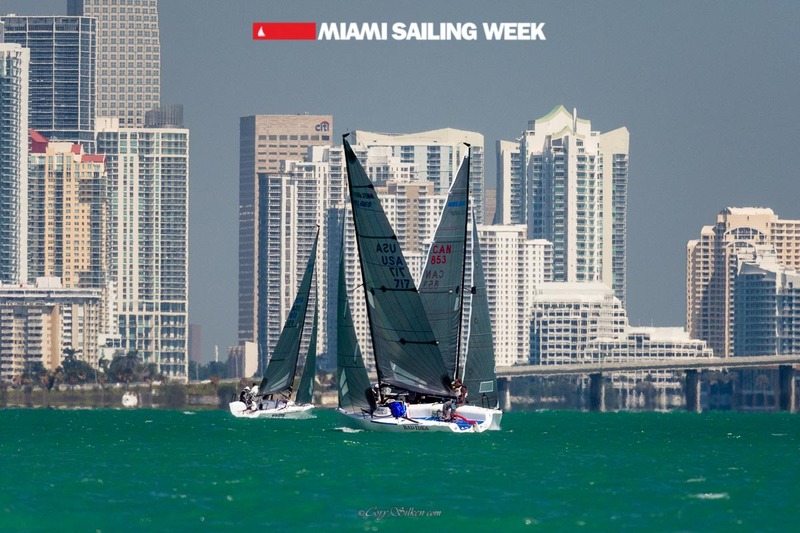 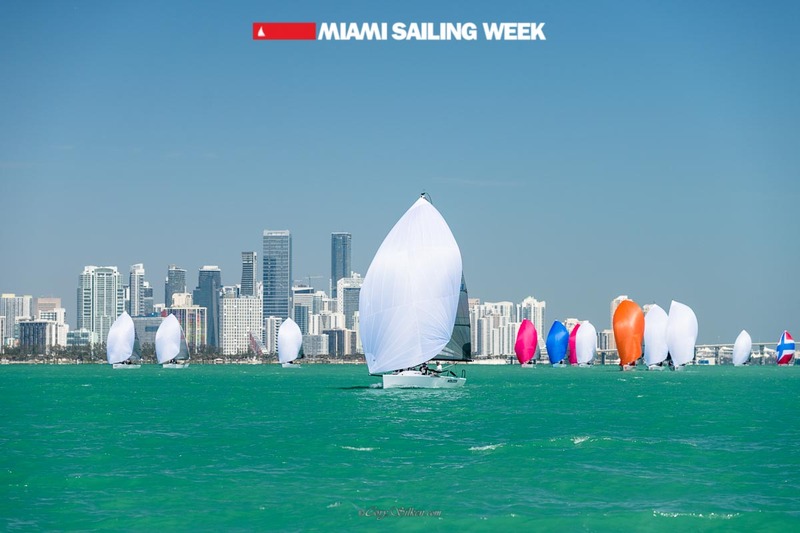 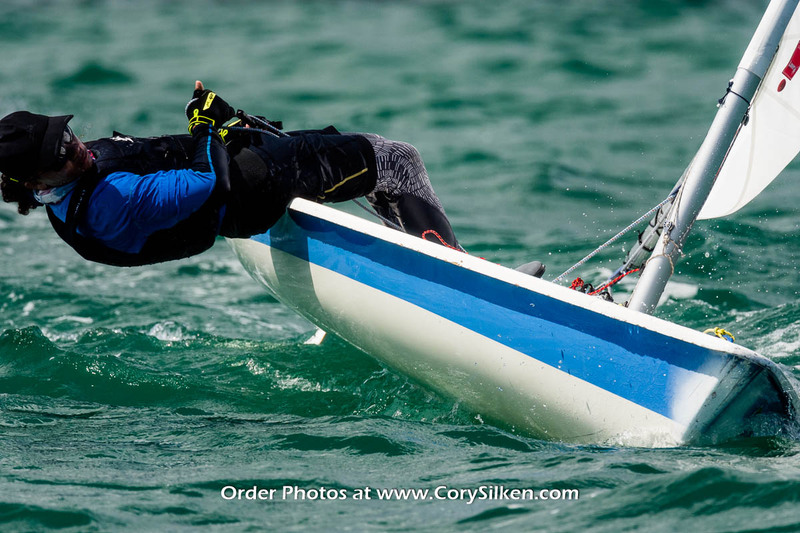 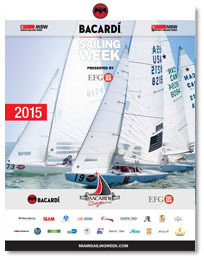 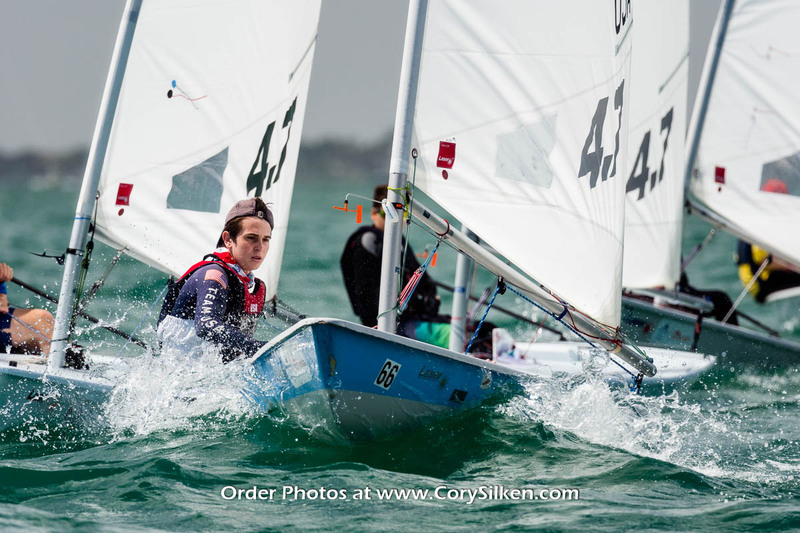 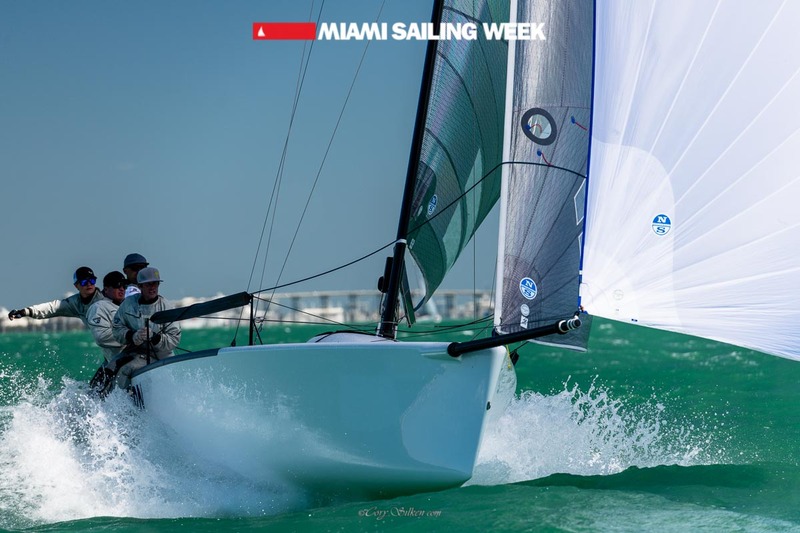 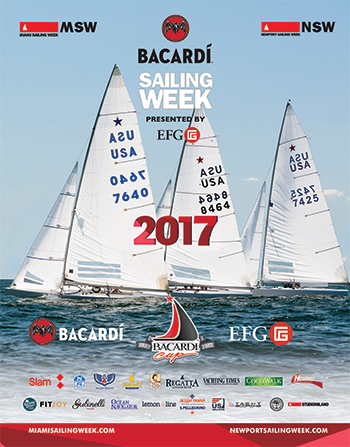 With its combination of high-class sailing talent, spectacular scenarios and renowned friendly hospitality the Miami Sailing Week is certainly par with the International Sailing events.